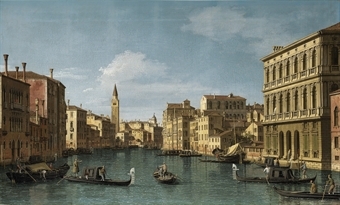 Reproduction Oil Painting of Canaletto’s The Grand Canal, Venice. This is just a quick post to show you a fabulous fine art reproduction that we’ve just finished of Canaletto’s The Grand Canal, Venice. A customer who just loved the Canaletto painting, asked us to paint a reproduction oil painting of it in its original dimensions. After 6 weeks, it’s now ready! Take a look. 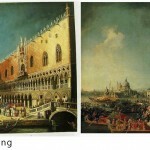 I’ve put a photo of the original painting of The Grand Canal, Venice there too, to enable you to compare and contrast. The Original Canaletto, The Grand Canal, Venice. You can see there is so much detail in the painting that the artist had to replicate. If you too have a favourite painting that you would like us to copy, please contact us or email us on: info@fabulousmasterpieces.co.uk. 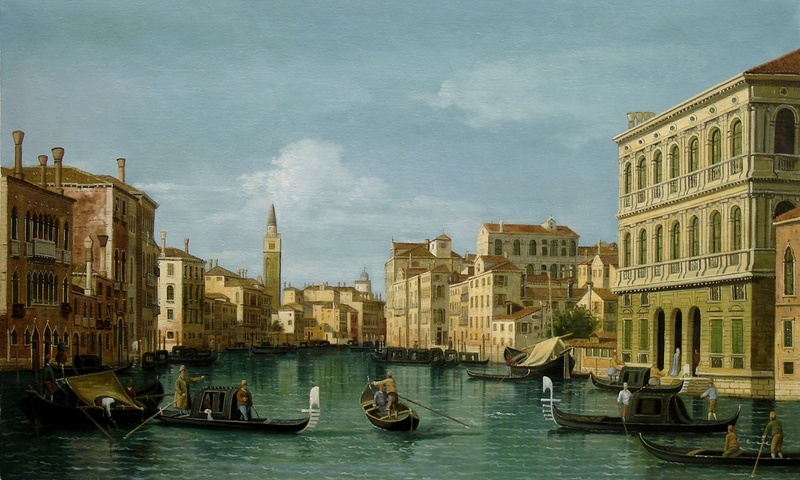 To give you an idea of pricing, Canaletto’s The Grand Canal, Venice was painted in its original dimensions 47 cm x 78.2 cm and cost £395, which includes delivery and VAT. We’d love to hear from you! If you would like to add something, share your knowledge on Canaletto or ask a question concerning our art reproductions please leave a comment. Great replication. How long did it take to recreate?